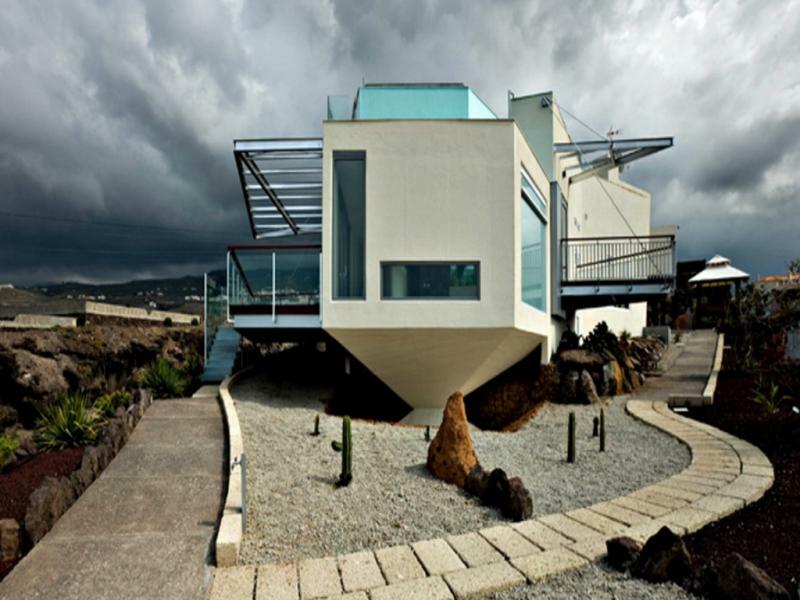 This is a special and unique designed property built on a cliff with the most amazing views. Looking down on Hard Rock Hotel in Playa Paraiso. It has five ensuite double bedrooms. Built in wardrobes and a fantastic fully fitted kitchen with a view. The swimming pool is specially designed for this property. There is a lot to say about this nice property but it is better to see the virtual tour to see all details.